Yeah, this is pretty much it. Norway’s Constitution Day, the premiere national holiday. I did fly my flag today (it’s still out there, in fact), thanks to nice weather. And I wore a flag pin to work. Too much celebrating for me. I need a rest now. I think I first heard of the World War II Norwegian Resistance sabotage at Vemork and Rjukan when the Kirk Douglas movie, The Heroes of Telemark, came out in 1965. I didn’t see the movie then, but I read reviews and articles in the paper. I finally saw the movie in college. I think I realized even then that it probably bore as much resemblance to real events as a Lego figure bears to a real person. Later I read accounts in books, and saw a TV documentary (which stated, somewhat snarkily, at the end that recently discovered documents proved that it was all unnecessary, as the Germans never intended to build an atom bomb at all. This was a premature and exaggerated claim). Then there was the Norwegian/British miniseries, “The Heavy Water War,” which was more authentic than the movie, but also highly fictionalized. 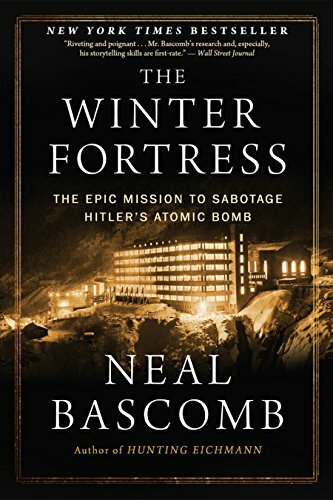 I think I’ve got the genuine story, within reasonable tolerances, now that I’ve read Neal Bascomb’s The Winter Fortress. The Norsk Hydro hydroelectric plant at Vemork, Telemark had a small, profitable, almost exclusive sideline manufacturing deuterium – “heavy water” – an ingredient in fertilizers. That operation became the focus of international intrigue when German scientists chose deuterium as a moderating agent in their atomic experiments – which did indeed have the goal of producing a super-bomb, though of course not every Nazi in the government supported the project. 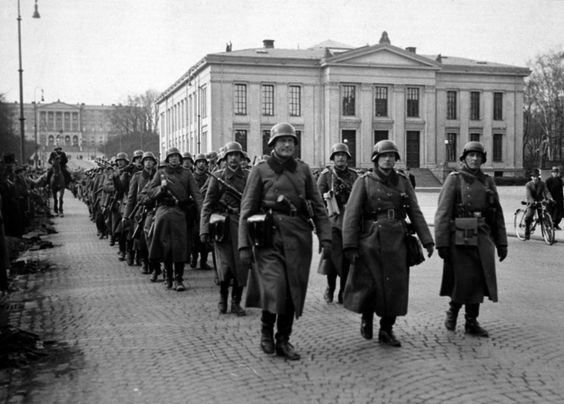 When the Norwegian Resistance, after the Occupation, discovered the Germans’ intentions for the stuff, they alerted British Intelligence, and halting heavy water production became a prime war objective. 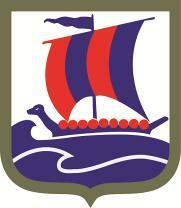 The story of how a small group of Norwegian commandos, supplemented by an ill-starred company of British Army saboteurs, endured police searches, betrayals, horrific winter weather, separation from their families, and plain bad luck to carry out two highly successful sabotage operations forms the story of The Winter Fortress. The characters (particularly commander Leif Trondstad, Joaquin Rønneberg, and Knut Haukelid) come to life, and the times and circumstances are vividly painted. A lot of painstaking research went into this book, and it was not wasted. The story is exciting, and poignant, and often tragic. Highly recommended. Not for the faint of heart. From PJ Media, via Dave Lull: This New Yorker Grew to Love Country Music — in the Last Place You’d Ever Think. And, yes, they adore country music. It speaks to them. Because it’s the real America, if you like, speaking to the real Norway. And guess what? Listening to that music here, I’ve undergone a long-delayed conversion. I’ve finally realized that of all the popular music produced today, it’s country songs, by far, that are most likely to have real melodies and real lyrics, to speak honestly and movingly about love and friendship, to exhibit courage and humor in the face of adversity, and to show appreciation for everyday comforts and pleasures. All in all, they’re the closest thing around today to the standards by Kern, Berlin, Rodgers, and company that I grew up on. This story may surprise you. But to one who, like me, has spent time at the Hostfest in Minot, North Dakota, it’s just part of life. Like trains, dogs, pickup trucks… and lutefisk.